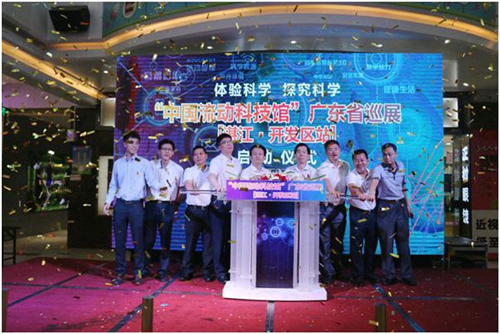 China Mobile Science and Technology Museum came to Zhanjiang Economic and Technological Development Zone on June 7 with the purpose of spreading scientific and technological knowledge among the public. 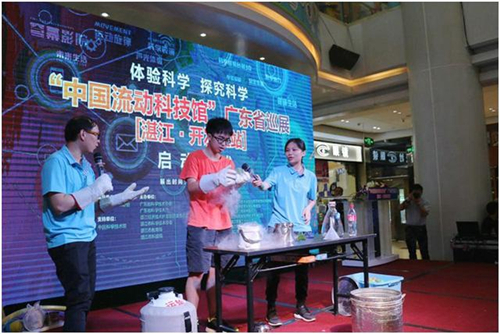 With the theme of "Experience and Explore Science", the exhibition includes interactive technology exhibits, scientific experience projects, and the display of scientific and technological achievements. The 50 interactive technology exhibits cover various areas such as mathematics, mechanics, acoustics, optics, electromagnetic, astronomy, geography, and biology, showing different scientific principles and their applications. 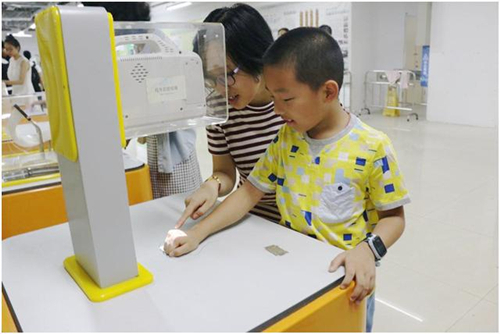 To enhance engagement, it also encourages citizens to take part in activities such as robot interactive performance, 3D printing, and fulldome movies. In addition, the latest technologies and achievements will be shown off by billboards, videos, books, and brochures. The museum will run until August 20, and admission will be free. 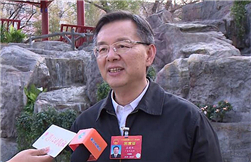 Groups or individuals can make an appointment with a professional guide by phoning 0759—3317863 or logging on to the official Wechat account of Zhanjiang Science Popularization (zjkpzx001). 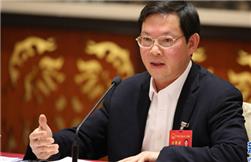 The event is jointly organized by the China Association for Science and Technology, Guangdong Provincial Association for Science and Technology, and the Zhanjiang Provincial Association for Science and Technology. 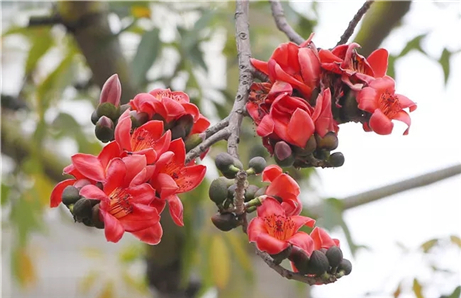 The next stop of the mobile museum is the Zhanjiang Traditional Chinese Medicine School.